Get 70% off Custom Made Basswood Maple Venetian Blinds and Sunscreen 8505 Roller Blinds for a limited time only. Call us with your window measurements for a quote today! 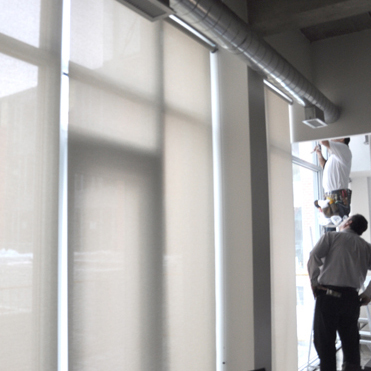 At Sun Block Blinds, we pride ourselves on our excellent service, rapid turnaround times and the outstanding, quality products. Our experienced staff offer a personalised and highly professional service which ensures that you’re always looked after by one of our consultants for all of your window treatment needs. 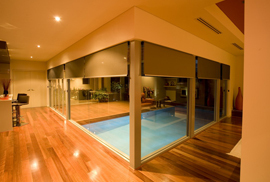 As one of the leading blind companies in Perth, Sun Block Blinds offer a wide variety of custom designed window coverings and treatments. With an on-site team of experienced professionals and a warehouse stocked with premium materials, you’re sure to find everything you could ever need for your home or business. From our wide range of window coverings and indoor blinds including venetian, vertical, roller and roman blinds, to our popular selection of shutters and custom window treatments, we have huge a selection of blinds in Perth to suit all styles, all homes and all budgets. 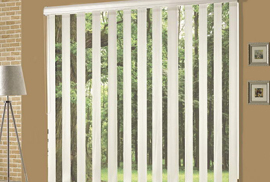 When it comes to protecting your home from Australia’s harsh climate, speak our team today at Sun Block Blinds. 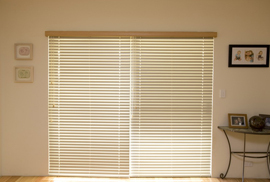 Make a statement in any room of your home or office with our venetian blinds in Perth, WA - available in a wide range of colours and three stunning styles. High quality, long lasting and easy to maintain, aluminium venetians will continue to look pristine year after year. Our vertical blinds provide privacy and light control, fit almost any window shape or size and are available in a wide range of colours - we can even colour match our vertical blinds to the walls of your desired room. 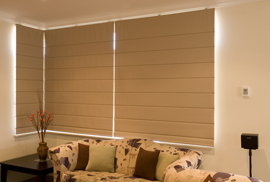 For custom made Perth blinds, browse here. Our roller blinds are custom-made, available in a gorgeous array of fabrics with colour co-ordinated accessories and better still, are easy on your budget. If you’re looking for an easy-to-use, stylish window blind for your home or office, ask us about our roller blinds today. We can create classic and elegant roman blinds that will add a stylish and contemporary touch to your home. We can custom design these indoor blinds to be made in a wide range of colours and stunning fabrics including translucent and block-out materials. The Sun Block Blinds range of custom made roller shutters not only look great, but also provide additional security and help to insulate your home. 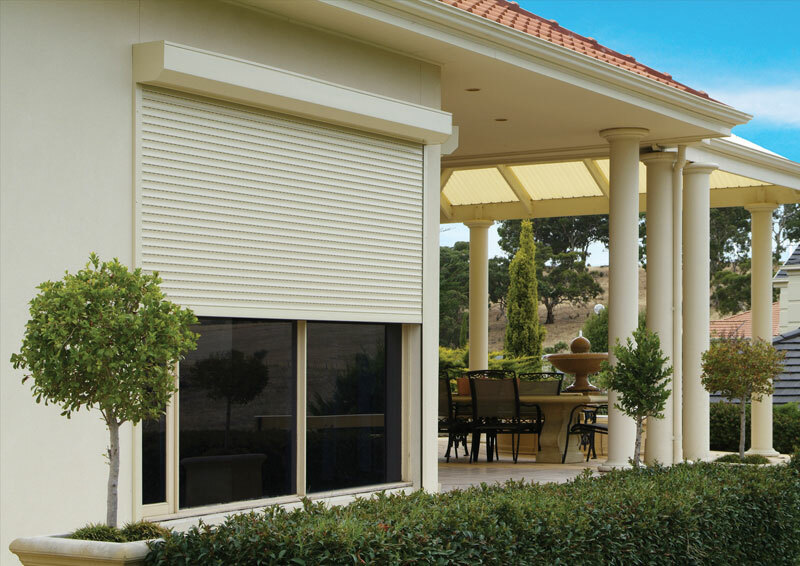 With the ability to regulate light and heat, our roller shutters and blinds in Perth are a great choice for any-size window.